Aspel, at the charity for three years, will replace Richard Taylor, who recently pulled out of a move to the consumer charity Which? 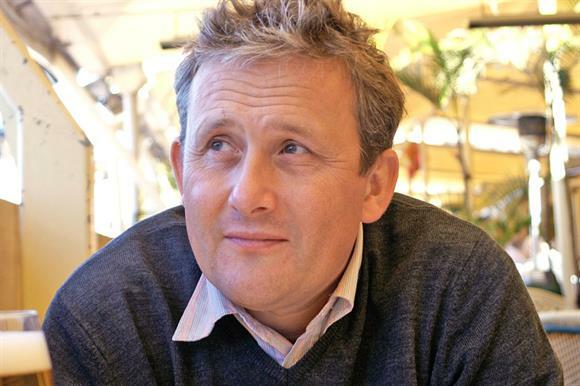 Cancer Research UK has appointed Ed Aspel as its executive director of fundraising and marketing. He will replace Richard Taylor, who announced his departure from the charity earlier this year. Aspel is currently director of patient engagement at the charity and will work alongside Taylor over the coming months, the charity said. Aspel has worked at CRUK for three years, initially in the charity’s innovation and strategic marketing planning teams. He was appointed director of patient engagement last September. He previously worked at the government’s Central Office of Information as group strategy director and before that was group marketing director at the hospitality company Whitbread. Aspel said in a statement that the new role represented a challenge for him and he was looking forward to representing the fundraising and marketing directorate in implementing "exciting and creative work" to secure long-term income. Taylor, who is also chair of the Institute of Fundraising, said in April that he would be leaving CRUK to take up the role of executive director at the consumer charity Which? in August. But in July he said he had pulled out of the move because of a conflict over the way Which? responded to a Daily Mail investigation of fundraising practice. He is understood to be leaving CRUK within the coming weeks but has not said which organisation he will be joining.